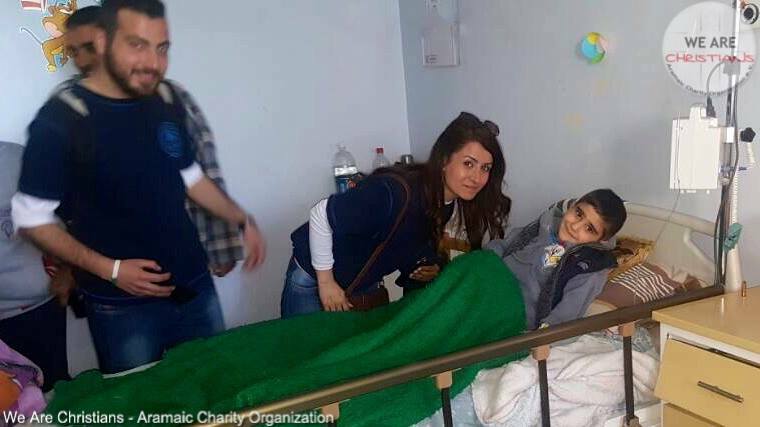 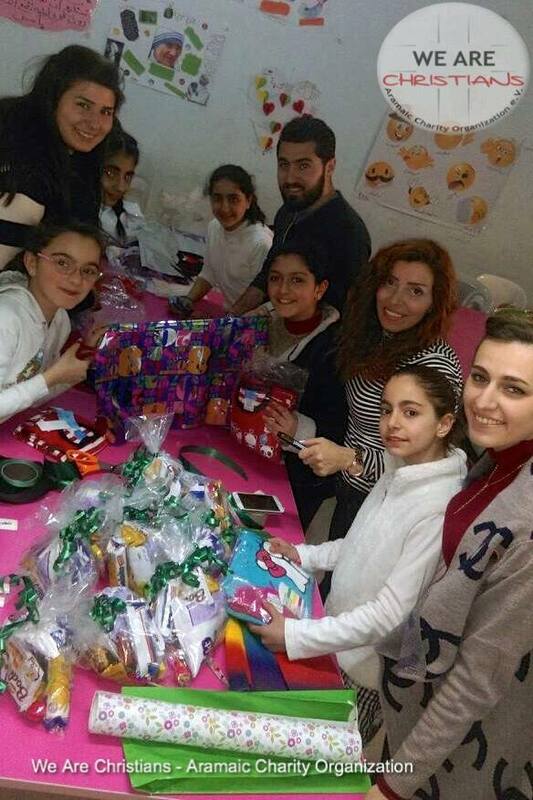 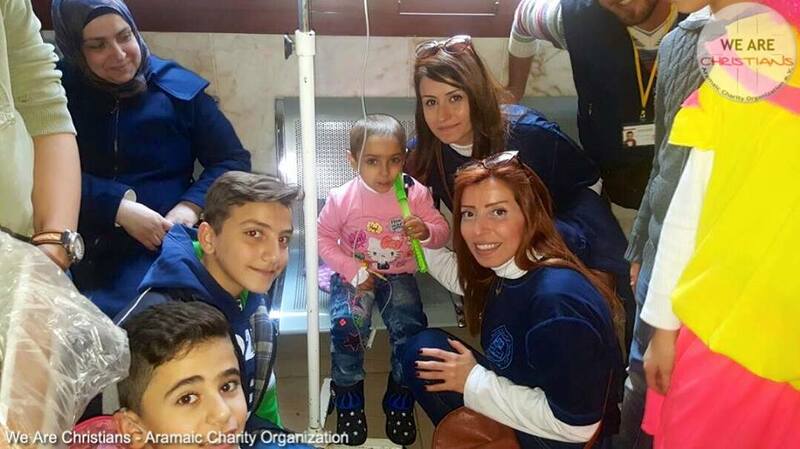 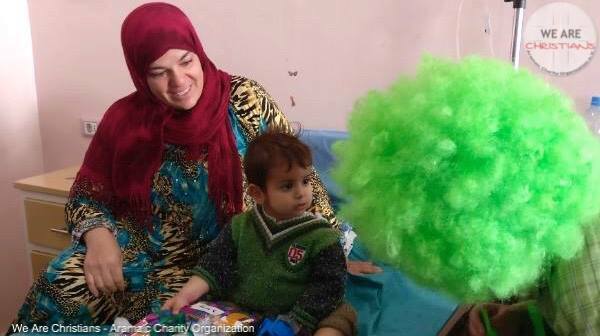 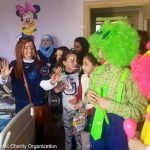 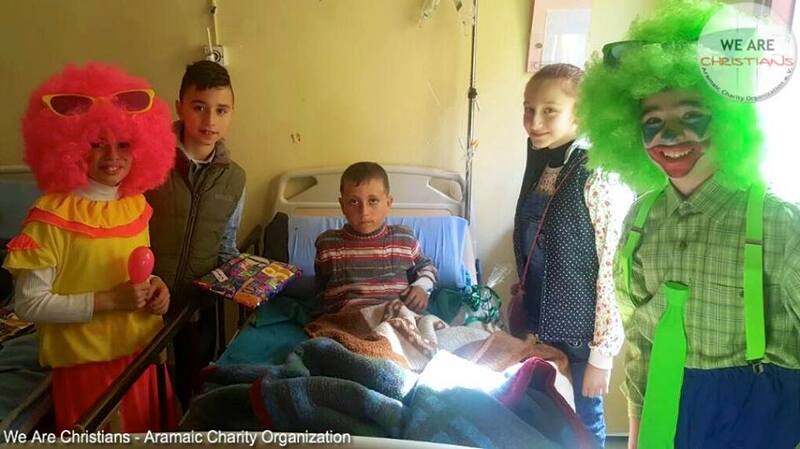 +++ Pupil visit cancer sick children from Aleppo at Easter +++ | We Are Christians - Aramaic Charity Organization e.V. 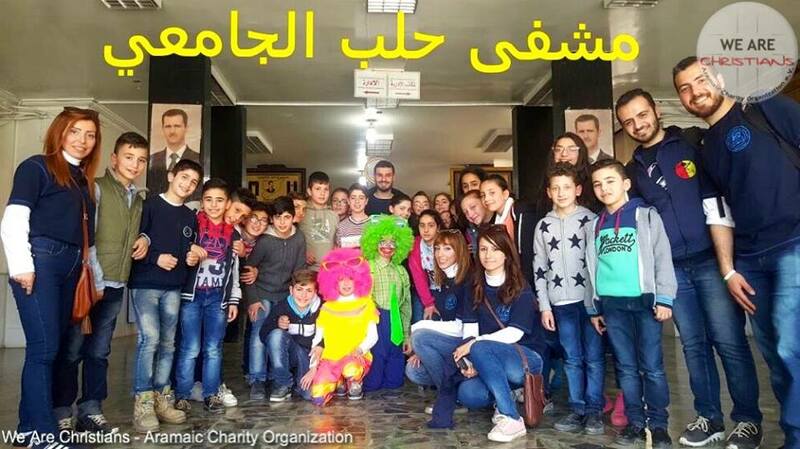 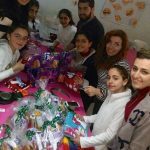 In the Easter holidays of 2017, We Are Christians – Aramaic Charity Organization​ has supported the Christian Education Center of the Syriac Orthodox Diocese of Aleppo under the leadership of Abuna Dayroyo Betros Kassis. 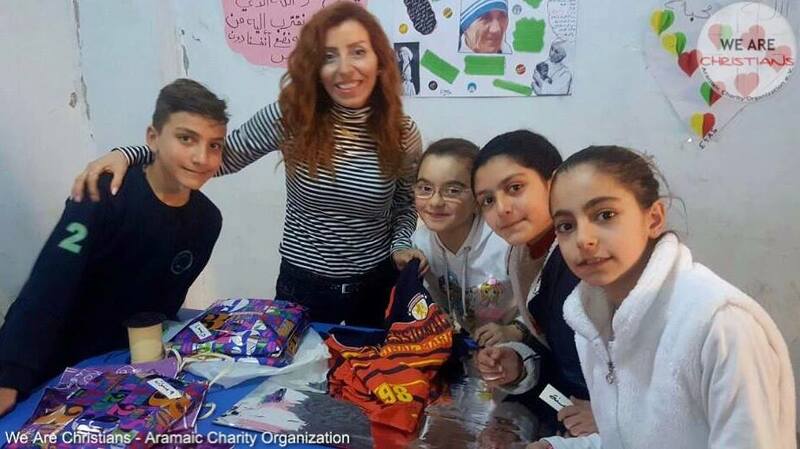 The priest monk has been responsible for the Archdiocese of Aleppo since the abduction of His Eminence Mor Gregorios Yohanna Ibrahim. 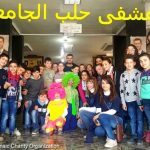 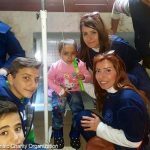 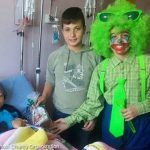 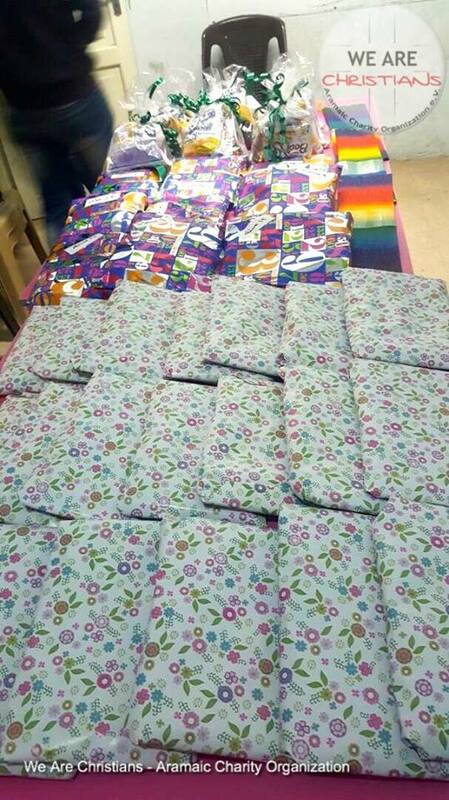 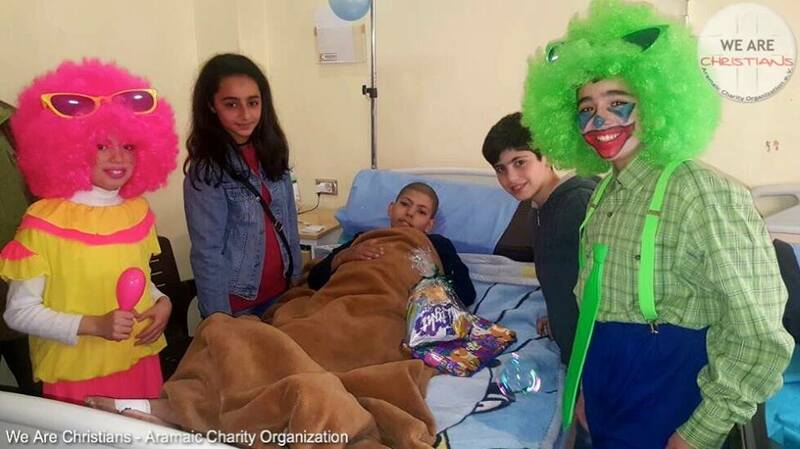 Center of the support were this time cancer-sick children at the age of 6-12 years from the Aleppo University Hospital. 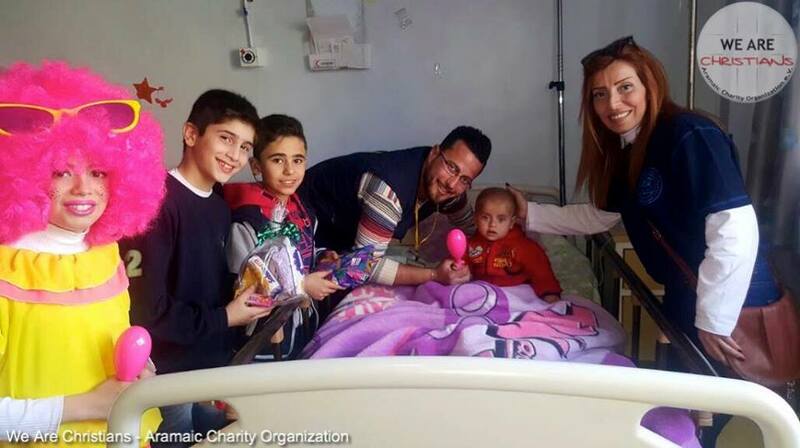 Abuna Dayroyo Betros Kassis was present there with children of the same age from his educational institution, visiting the hospital. 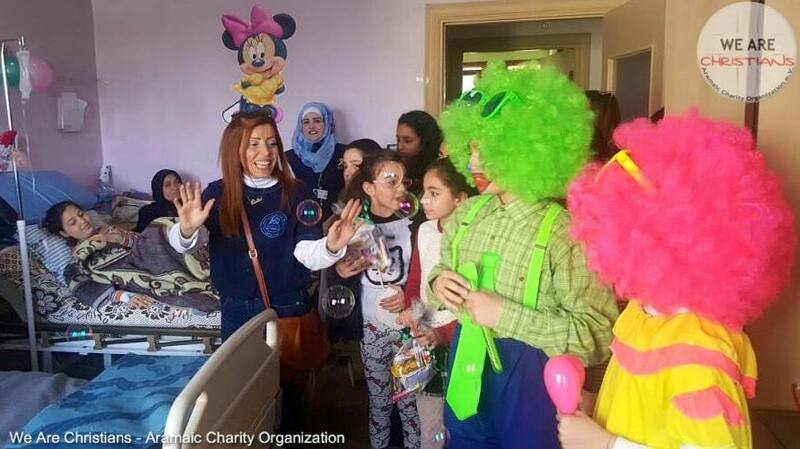 Not only his students were very impressed by this experience, but also the young cancer-sick children, hospital staff, as well as family members of the patients and outsiders. 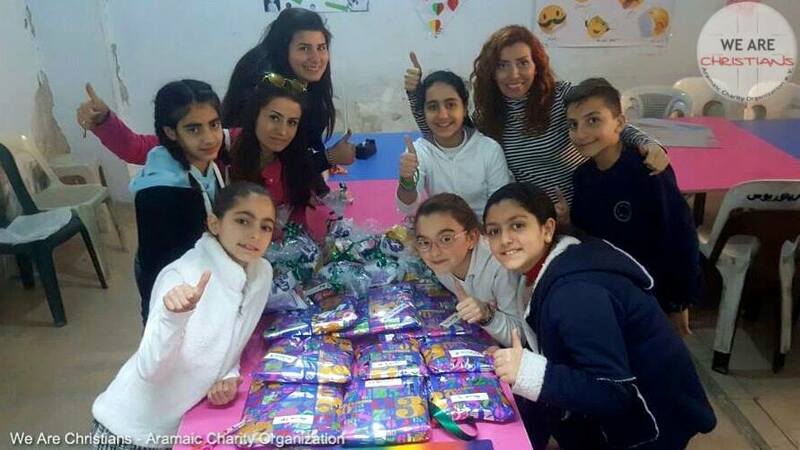 We also appreciate very much the fact that the #Christian youth of Syria is brought early into humanitarian and social activities. 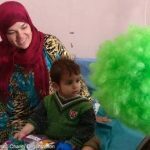 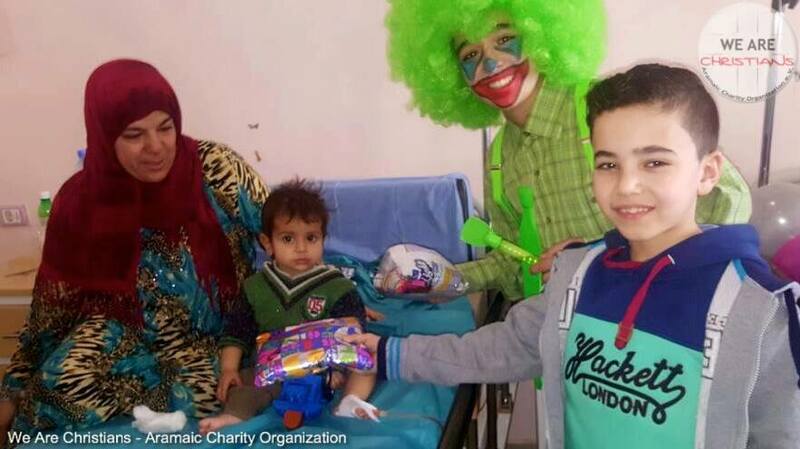 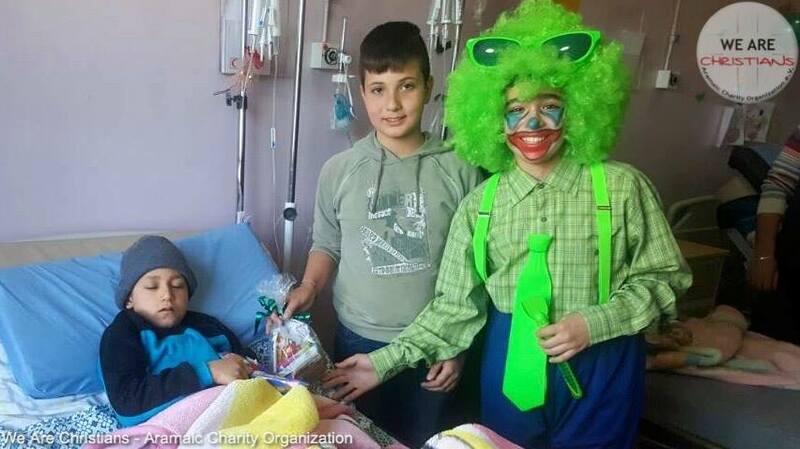 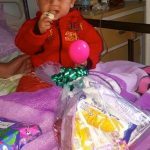 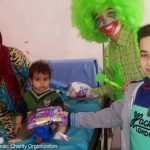 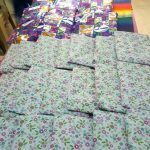 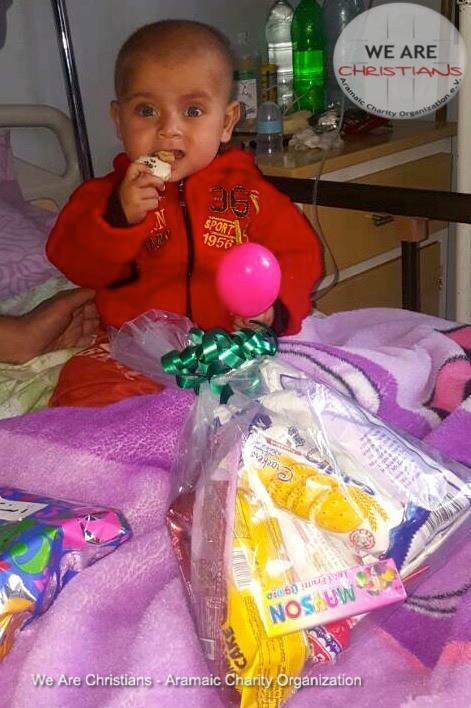 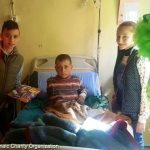 The children of the Educational Center gave small gifts to the sick children, they played together, prayed, exchanged, and caused them for a little moment forgetting their oppressive situation. 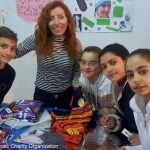 May they all be healthy and remain so and may they grow in the love of #Jesus Christ, flourishing, prospering and bringing good fruit forth.